Founded in 1918, Metro Moulded Parts, Inc. is the leading USA manufacturer of top quality molded detail rubber parts and sponge rubber weatherstripping for antique, classic, restoration cars and trucks, as well as late model vehicles. 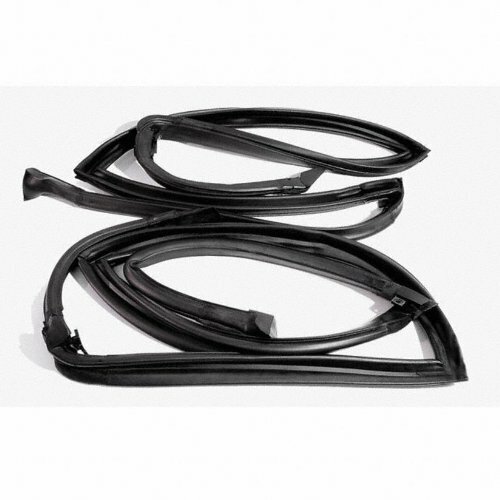 Metro makes a huge line of Trunk Lid Seals that all have that show winning look and fit. 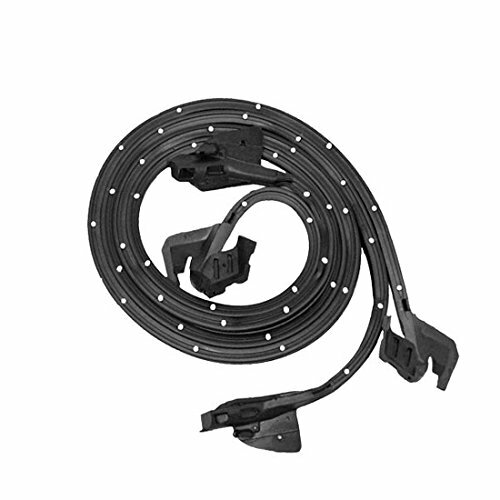 Our Trunk Lid Seals have a perfect fit. Trunk Seal with Hollow Center (not original reproduction). Each. Founded in 1918, Metro Moulded Parts, Inc. is the leading USA manufacturer of top quality molded detail rubber parts and sponge rubber weatherstripping for antique, classic, restoration cars and trucks, as well as late model vehicles. Ready-to-install Door Weatherstripping that comes with correct tool-installed clips and pins plus molded ends that are truly softer than other available reproductions. All are made of the finest weather resistant and ozone resistant sponge. 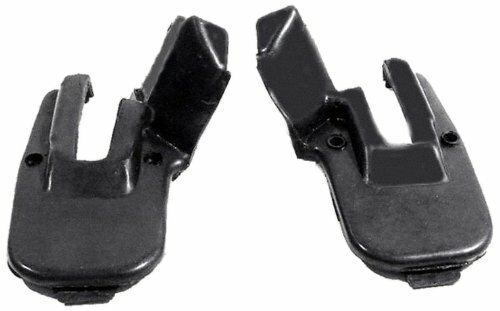 Molded Door Seals with Clips and Molded Ends. Replaces OEM #7719476/7. Pair. R&L. Installing door weather-stripping is a crucial step in weatherproofing your vehicle. Door weather-stripping eliminates Rattles, wind noise, and prevents water damage. Genuine Soffseal brand door weather-strips are manufactured with sun and ozone resistant materials and are backed by a lifetime warranty against manufacturers defects. 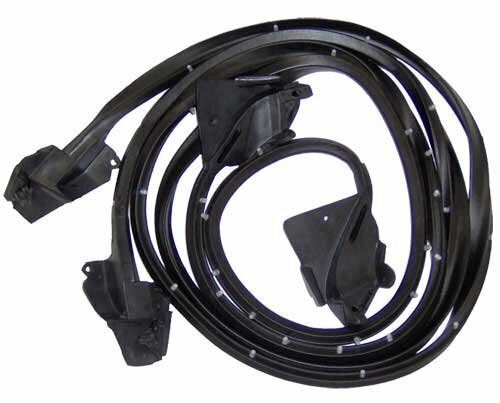 This part is a replacement for GM #9868430/1 Installing door weatherstripping is a crucial step in weatherproofing your vehicle. 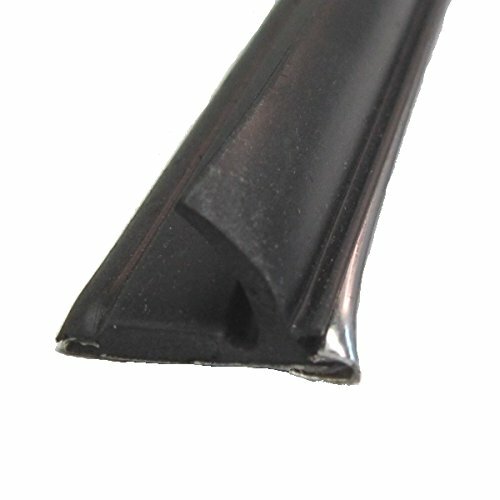 Door weatherstripping eliminates rattles, wind noise, and prevents water damage. 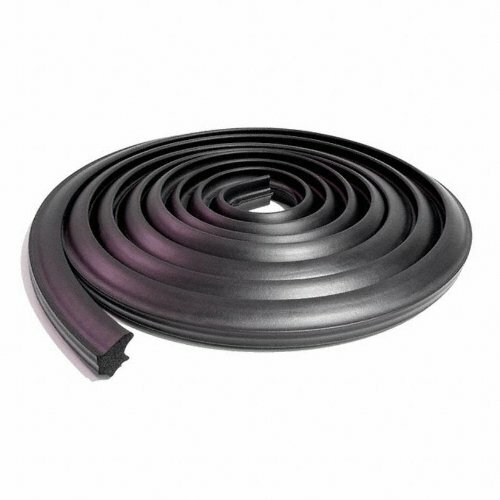 Genuine SoffSealTM brand door weatherstrips are manufactured with sun and ozone resistant materials and are backed by a lifetime warranty against manufacturers defects. Founded in 1918, Metro Moulded Parts, Inc. is the leading USA manufacturer of top quality molded detail rubber parts and sponge rubber weatherstripping for antique, classic, restoration cars and trucks, as well as late model vehicles. 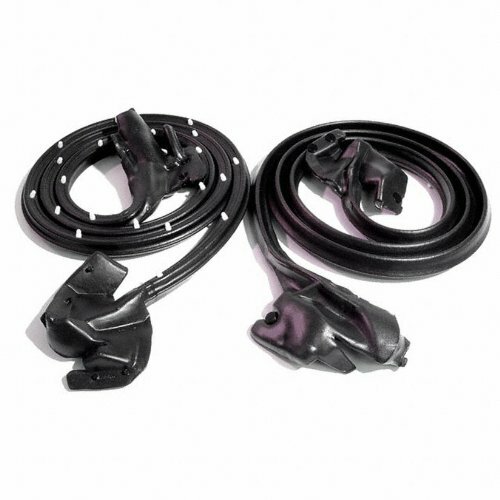 Metro Basic Weatherstrip Kits are designed with parts matched to meet and exceed the specifications of the original part. Basic Kit, for 2-Door Hardtop. Door (LM 22-C) Roof Rail (RR 7003) Trunk (TK 46-F), Seals. 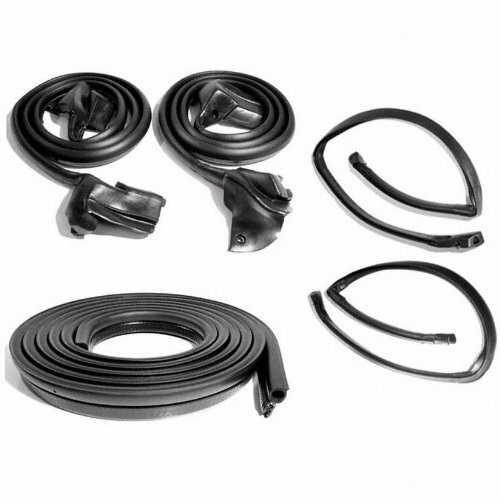 This basic kit from Metro includes the matched door seals and roof rails, along with the trunk seal to keep the elements out of your car. Additional important weather seals and detail rubber parts are also available from Metro for many classic and late model vehicles. 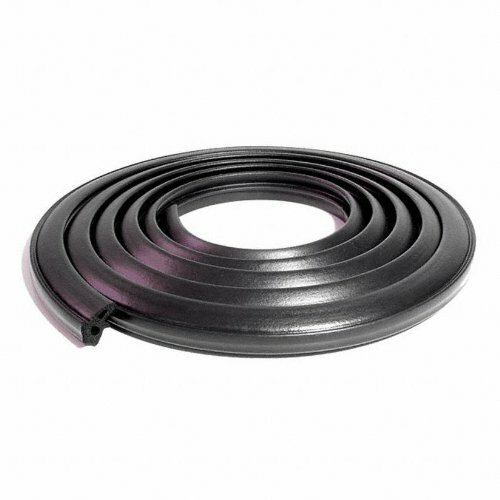 Door Lock Pillar Seal (Imported). Used on lower leading edge of quarter window. Made with steel cores. Mounts on body. Pair. Looking for more Pontiac Firebird Weatherstripping similar ideas? Try to explore these searches: Collectible Tree Ornament, Puffed Sleeve Cardigan, and Ford Powerstroke Performance Parts. Look at latest related video about Pontiac Firebird Weatherstripping. Shopwizion.com is the smartest way for online shopping: compare prices of leading online shops for best deals around the web. Don't miss TOP Pontiac Firebird Weatherstripping deals, updated daily.